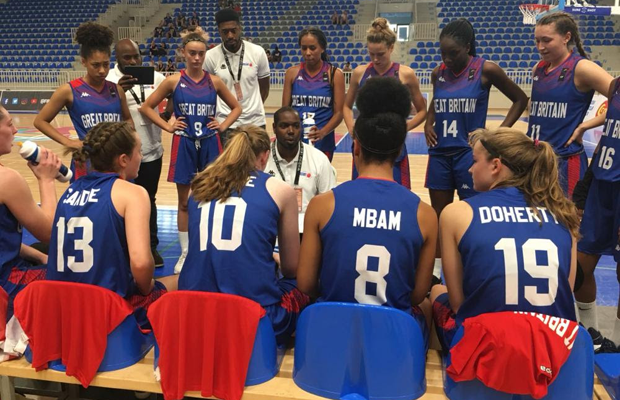 Head Coach Kenrick Liburd has announced the Under 16 Women’s squad that will travel to Nottingham for a Player Review Camp on Thursday 18 and Friday 19 April 2019. 26 players have been invited to camp, who will attend multiple training sessions as well as play competitive games as part of the Pauline Prior International Challenge. 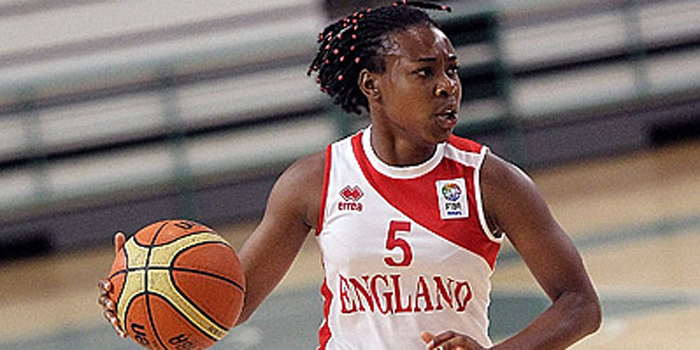 The recently selected England U15 squad will also take part in the tournament, as will the Ireland U16 team who finished a place above GB at last season’s U16 European Championships.